On December 4, 1991 Pan Am’s 64 years as an aviation pioneer came to a close as Clipper Goodwill, the last revenue flight flew from Bridgetown, Barbados to Miami, Florida. The flight was met in Miami with both tears and ceremony. There is a very emotional online video Death of An American Dream – The Pan Am Story. 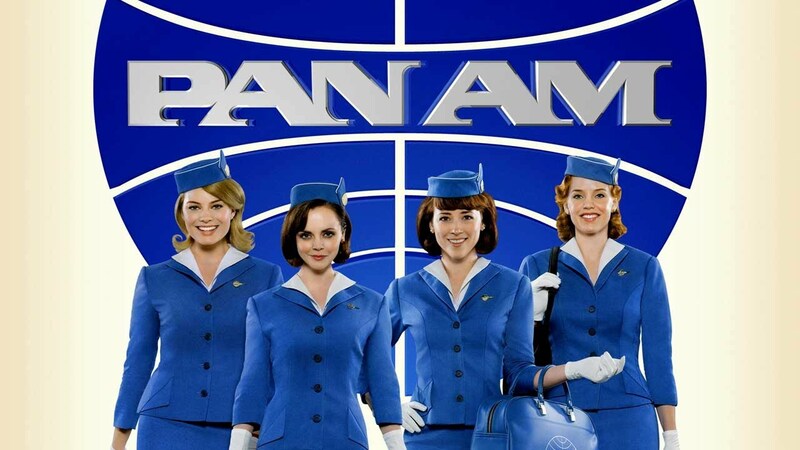 Over 25 years later, it is noteworthy that in so many ways, Pan Am lives on! We are still a family. Rather than look back with sadness, Clipper Crew chooses to celebrate all that Pan Am continues to be. 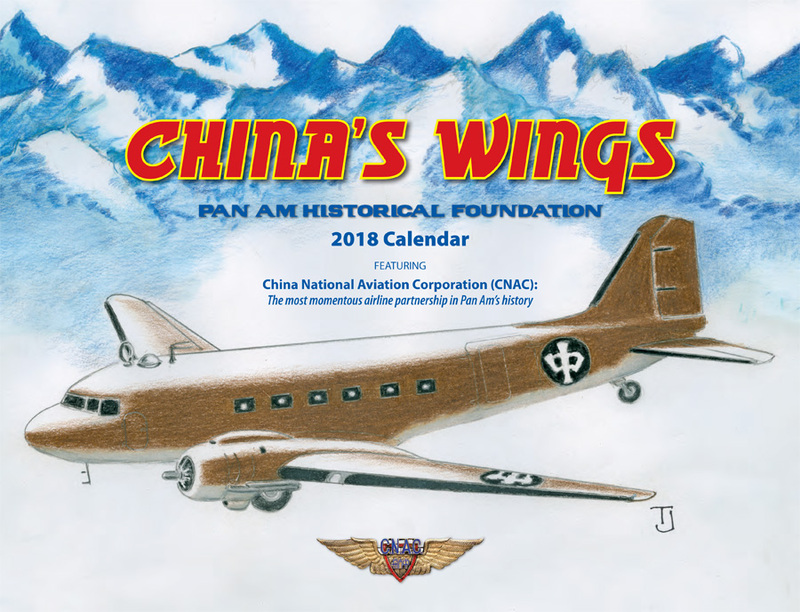 Pan Am Historical Foundation 2018 Calendar. The Pan Am Historical Foundation (PAHF), founded in 1992, is still vibrant today and is close to releasing a new documentary. If you would like to be part of the effort click this link Across the Pacific. You can also order their 2018 Historical Calendar. World Wings International (worldwingsinternational.net} incorporated in 1959, is still going strong today. If you are a former Pan American flight attendant, you qualify for membership. It is a philanthropic organization that supports CARE and other charities. WWI’s annual conventions are well-attended by Pan Am flight attendants around the globe. Clipper Pioneers (clipperpioneers.com) is an organization of retired Pan American pilots and crew. Friends and family members of Pan American employees are welcome to join. A newsletter is regularly published which includes articles of interest and many tips about travel and retirement living. There are too many Facebook groups to name! Also on Facebook, Pan Amer Steve Priske has an outstanding compilation of Pan Am employee submitted photos that are viewable to all. All of the groups and people above are dedicated to keeping the Pan Am family connected, and work to keep the spirit and history of Pan Am alive. Additionally, The University of Miami has recognized the importance of preserving Pan Am’s history. UM has 1,500 boxes of material in its Pan American Collection, “Cleared to Land”. Many former Pan Amers are published authors. Clipper Crew’s Dr. Helen Davey is a well-respected Huffington Post Blogger and former Pan Am Stewardess, who writes about loss, the importance of family, and, of course Pan Am. Her most recent blog was dedicated to the new Pan Am Museum Foundation and is called A Place to Call Home: Our Pan Am Museum. So many books have been and continue to be published it is impossible to list all the authors here. A Google search will yield many pages of books related to Pan American World Airways. In 2015 Pan Am was featured in The Smithsonian Channel’s “I Was a Jet Set Stewardess” including segments filmed with Clipper Crew’s own Jocelyne Harding, Mary Lou Bigelow and Anne Sweeney, one of the original co-founders of Clipper Crew. And there is no shortage of merchandise! Pan Am Brands, a generous donor to Pan Am Reunions, offers reproduction Pan Am Bags, T-shirts and lifestyle items. PAHF also has merchandise available at the AWARE Store in Miami, Florida. You can even offer guests a beverage from your reproduction Pan Am beverage cart from Skycart. While traveling (with your Pan Am Bag, of course!) you can shop at First Flight Out in Coconut Grove ( and have your photo taken in their 747 FICL section while you shop. 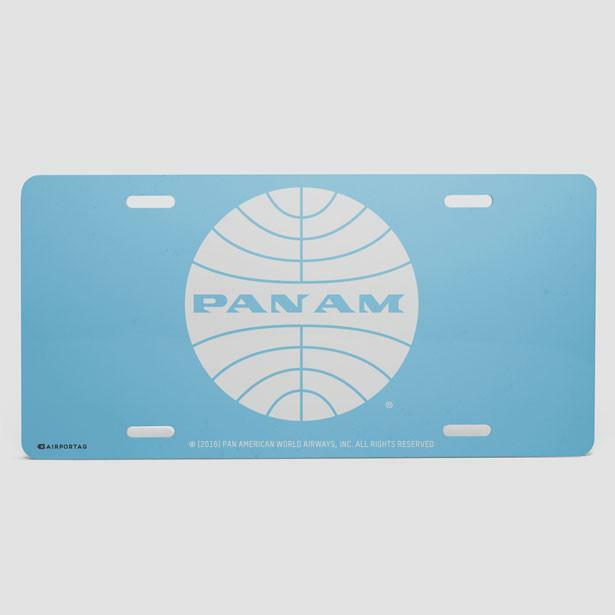 Airportag.com has a wonderful array of Pan Am themed items for purchase. Courtesy of www.airportag.com. No copyright infringement intended. Over the years the United States Postal Service, and postal services from other countries as well, have honored Pan American with the issue of varied stamps and first day covers. Visit the PAHF for a lovely gallery presentation of some of these stamps. Jetting to LAX? Book well in advance to dine in a replica of a Pan Am 747 at The Hollywood Experience. 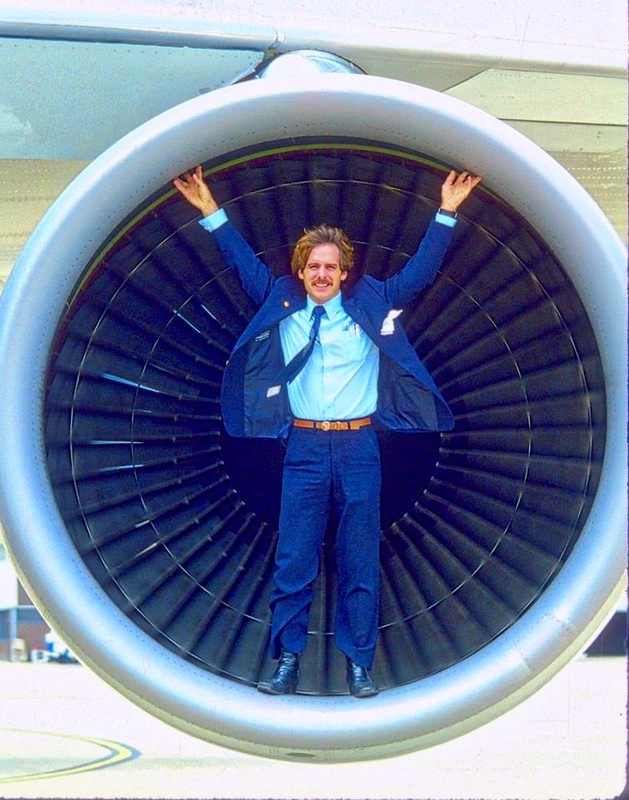 30 years ago, Pan Am-ophile Anthony Toth began a collection of 747 parts and service items, which now comprise this unique venue. Going abroad? The Foynes Flying Boat Museum in Limerick, Ireland offers a glimpse into travel aboard a B-314 replica, as none remain. The Flying Boat Museum already hosted a Pan Am reunion and will be hosting another in 2018. On December 3 ,2016, the newly formed Pan Am Museum Foundation hosted a Gala held on Long Island NY at the Cradle of Aviation Museum to celebrate the opening of the Pan Am Museum Foundation’s first exhibit, the B-314 Flying Boat. Over 320 people bought tickets to the gala and in its first year as a Foundation, the group was able to raise well over $200,000. Visit thepanammuseum.org for more information. There is also a virtual Pan Am Museum at Kelly Cusack’s website everythingpanam.com. On this site you can also find a comprehensive list of movies that have feature Pan American World Airways. And how can we not mention Catch Me If You Can?, Frank Abagnale’s 1980 book, developed into a movie,released in 2002. More than any other movie that featured Pan Am, this movie and Leonardo DiCaprio would help reestablish Pan Am as an icon. Former Flight Engineer Claude Hudspeth created paacrewlayover.com where you can once again visit the fabulous layover destinations we were privileged to visit. The Aviation and Museum Library at San Francisco International Airport houses an exhibit dedicated to the China Clipper. And last but not least, on a given day there are over 2,500 collectible vintage Pan Am items on eBay. We know our list does not cover everything, feel free to email Clipper Crew or comment below. We encourage additions. Yes, on the day Pan Am ceased operations part of us died. Since then, Pan Am lives on in our hearts and minds thanks to the Pan Am family and the labors of those cited above. We really were a most remarkable and fortunate group. We encourage you to continue to celebrate Pan Am, the finest airline to grace the skies.